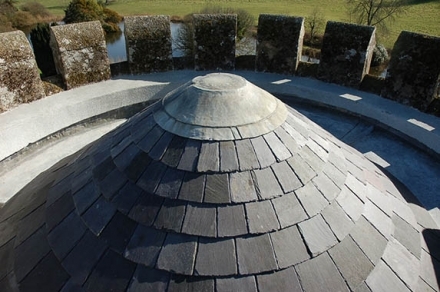 The Irish Georgian Society is to the forefront in supporting the preservation of Ireland’s built heritage through building conservation projects, campaigning on planning issues, and maintaining an online register of professionals and craftsmen who specialise in historic buildings. The IGS plays an important role in undertaking and in supporting conservation works to buildings of significant architectural merit. 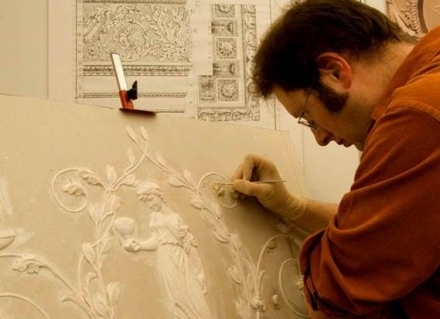 The TBS Register lists craftspeople and professionals with the conservation expertise that is crucial for works to traditionally built buildings. 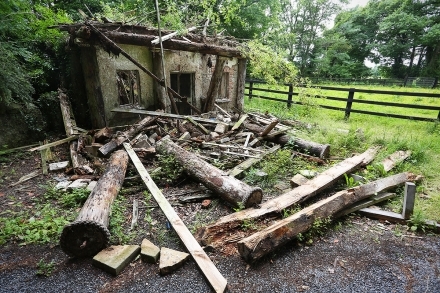 The IGS is a champion of buildings and sites of significant architectural and historical importance that are threatened by neglect or inappropriate development.